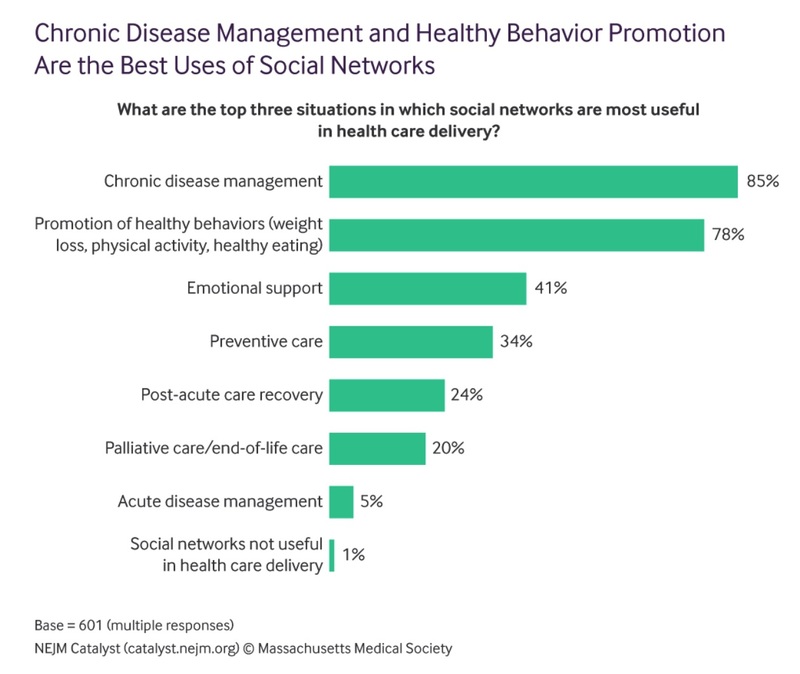 [From catalyst.nejm.org] In our most recent NEJM Catalyst Insights Council Patient Engagement Survey, “Social Networks to Improve Patient Health,” 99% of respondents acknowledge that social networks are potentially useful in health care delivery, especially for chronic disease management (named by 85% of respondents) and promotion of healthy behaviors such as weight loss, physical activity, and healthy eating (78%). The NEJM Catalyst Insights Council members surveyed – composed of health care executives, clinical leaders, and clinicians – see significant opportunity to improve health by either building or leveraging existing social networks. The world of pharmaceutical marketing has never been more competitive, more exciting or more fraught with challenges. New categories of groundbreaking drugs, unprecedented competition and the growing demand for better patient solutions and outcomes are forcing pharma marketing to places it’s never been. Add to that a thriving but disparate global market along with renewed political, regulatory and reputational pressures, and you get just a glimpse into the demanding and difficult task facing pharma marketers and advertisers today. It is into this arena that we debut the first FiercePharmaMarketing Forum. The editors and reporters of FiercePharma’s marketing team are gathering some of the most innovative and creative marketing minds in the industry – from marketers inside Big Pharma to outside ad agency veterans to technology experts – all looking to solve modern pharma and healthcare marketing challenges. Case studies, talks, panel discussions and lively debates will reveal best industry practices and examine the ins and outs of pharma marketing’s current and unique position in both the advertising and healthcare industries. Learn how to be competitive, creative and convincing when it comes to communications with patients, healthcare professionals, payers and other stakeholders both inside and outside the pharma circle. Save 15% off the standard registration rate by using code C1029PMN when registering. [From eyeonfda.com] FDA held a public meeting in April 2009 on the regulation of promotional speech on social media by medical product manufacturers and set the framework for the discussion (and the subsequent regulation) by asking five questions. Ostensibly guidance was to follow in short order, but in fact, many years passed before FDA issued guidance documents that only partially addressed the questions raised in that framework. The most comprehensive of these guidance documents were about correcting misinformation by third parties on the Internet and operating in platforms where there is character space limitation. Left unanswered were many questions such as issues related to adverse event reporting, among others. The sluggishness of the agency is in many ways understandable. [From www.mmm-online.com] While big pharma does spend an astounding amount on advertising each year, with one media tracking firm estimating it exceeded $6 billion collectively in 2016, many marketers don’t see a Super Bowl ad as the best use of their money. Most Super Bowl ads get extra benefit from all the “positive” buzz in the press before and after the game. In the case of drug Super Bowl ads, that buzz was decidedly “negative” last year. I guess there IS such a thing as bad publicity. Pain Pill Advocates Defend Opioid-Induced Constipation Super Bowl Ad. We’re Not Junkies! Xifaxan Sales Down – Will $9.8 M Super Bowl Ad Redeem “Bubble Guts”? 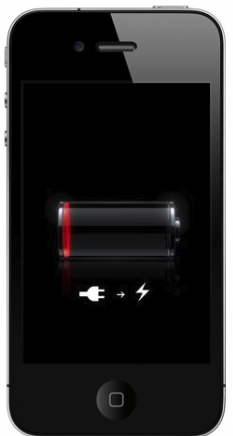 Previous articlePinUp: Social Media, Wearables, AI – Will Any of These Move the Needle on Patient Outcomes? Next articleFarewell Pharma Friends! Beware of the PharmaGovernment Complex!